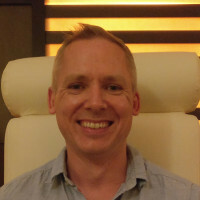 Balazs began his career in Hungary in 1997 modelling for coin-up conversions for the Sega Saturn and PS1 before joining Digital Reality as a CG generalist working on pre-rendered cutscenes. Later he became lead artist / animation director at a outsource company providing services for companies such as Ubisoft, Digital Extremes, Eidos and Climax. 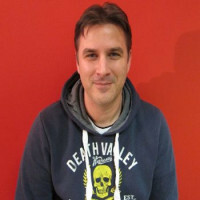 In 2011 he joined Ninja Theory to work on DmC, Disney Infinity and Hellblade.